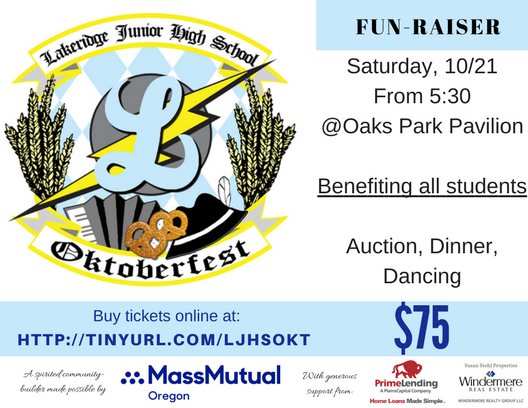 Please support those who support LJHS! Thank you for an amazing night! Come to the Parent Club General meeting on Wednesday, November 1st at 9:30am at LJHS to vote on how to spend the money.